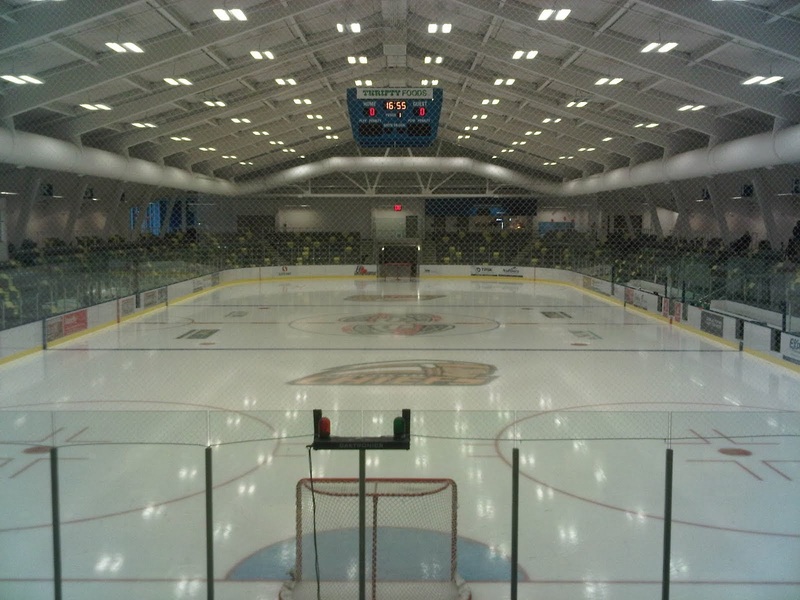 The non-regulation ice surface roadie wraps up this afternoon as the Bulldogs (13-7-1-2, 2nd Island) visiting the defending Fred Page Cup Champion Coquitlam Express (9-12-1-4, 4th Mainland) at the Poirier Sports and Leisure Centre in Coquitlam. If the rink looks a little small in the above picture, your eyes are not deceiving you - it's 80 X 200, so a little smaller than regulation - maybe it's better to play in a smaller rink at the end of a three-in-three weekend, as there is less ground to cover? Another way to look at it would be that things happen faster, and it's more physical and there is less room, so that's a challenge. It's the second and final meeting between the teams this season - the Bulldogs won the previous match up 3-2 at the Dog Pound on October 10th. The Bulldogs won their third in a row last night, 6-2 over the Eagles in Surrey while the Express fell 2-1 to the Chiefs in Chilliwack. 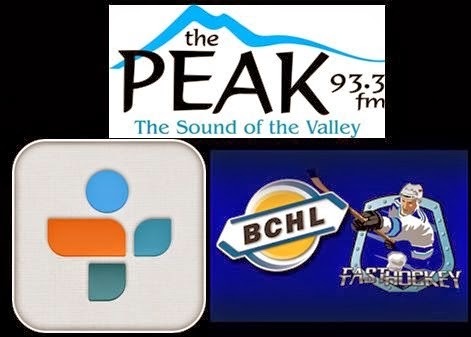 Don't miss a second of the action on Pacific Chevrolet Bulldogs Hockey on 93.3 The Peak FM with the pregame show kicking things off a 1:45 with the puck drop and play-by-play to follow at 2pm. 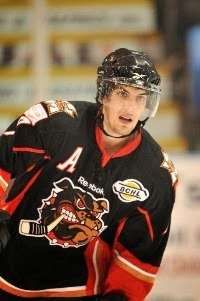 Today's 2nd Intermission feature guest is former Bulldog Frank Riddle, who is currently playing with the CIS's Wilfred Laurier University Golden Hawks.